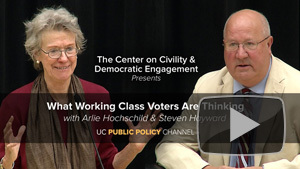 some of the biggest challenges she faced during her 30+ years serving alongside 5 presidents in Washington. 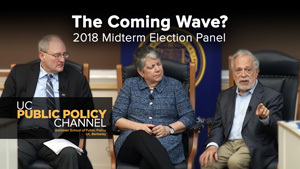 As thrilling as it is to hear her stories, the message that comes through loud and clear in this inaugural talk of the Barbara Boxer Lecture Series at UC Berkeley, is “don’t stop!” She calls on Americans who share her concerns about the current administration to engage – by going to town halls, by writing letters to their representatives, by marching, and most importantly, by showing up to vote even in the midterm elections. 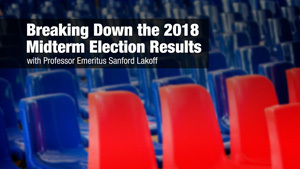 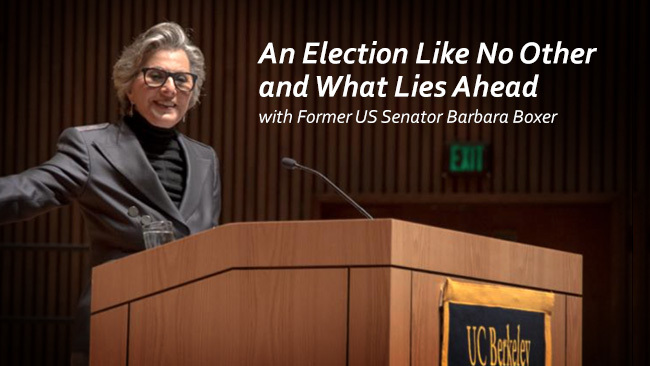 Watch An Election Like No Other and What Lies Ahead with Former US Senator Barbara Boxer now. 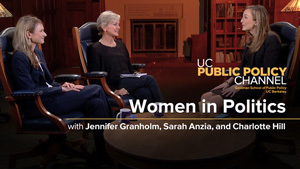 Watch more videos on the UC Public Policy Channel.